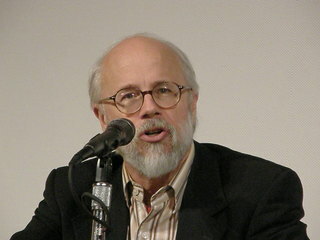 Dr. Michael Behe is going to be presenting an interactive online webinar on May 7th (8pm GMT / 3pm Eastern / 2pm Central / 12noon Pacific) to my group, the Apologetics Academy (http://www.apologetics-academy.org). Behe will present on the biochemical evidence for design for approximately 1 hour and then field questions from the floor. I run these sessions every week with different speakers. You can engage the speaker with live audio and video, submit questions anonymously, participate in the chatbox, or simply watch and listen anonymously. Be aware that the sessions are normally recorded for later upload to YouTube. We can accommodate up to 100 participants. The currently confirmed speaker lineup can be viewed here.